With the recent release of a UCI Regulation update, there has been a lot of discussion and questions about clip pedals, with who can and can’t use them in recent days. To give some clarity around the UCI rule change and how it directly effects riders in New Zealand, we have prepared the following explanation to be distributed to club members. 6.1.079 (N) Interlocking pedal-cleat systems are allowed. 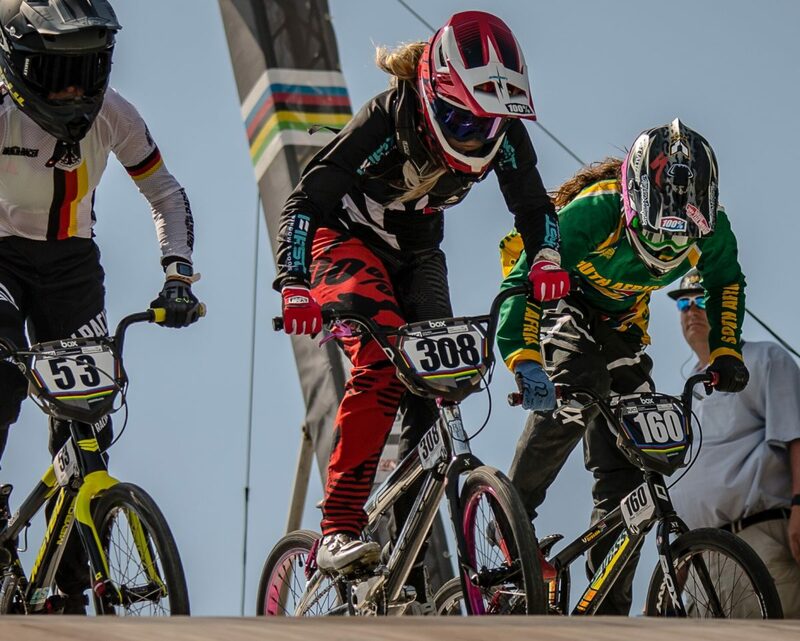 With the exception of the UCI BMX World Challenge, national federations or continental confederations may decide to set limits on the use of such interlocking pedal-cleat systems for the challenge categories 12 years old and younger in all events held within their territory. In case the continental confederation sets such a limit, it shall apply in all member countries of that continental confederation. 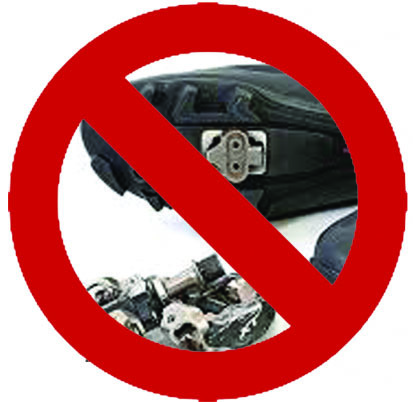 This rule noted with a (N), allowed BMXNZ to continue using our own rules for clip pedals. 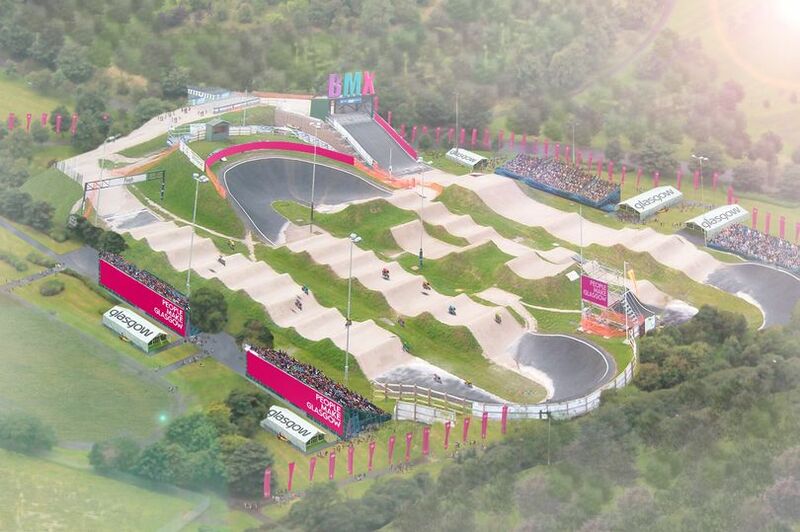 BMXNZ recently had instigated a pathway to raise the age of clip pedal use to UCI 11 in New Zealand, by lifting the age 1 year at a time, at the start of each calendar year. This process started in 2018 and was to roll through to 2020. **Please note this regulation will still stand for the remains of 2018. 6.1.079 (N) Interlocking pedal-cleat systems are allowed for all riders age 13 and older. For avoidance of doubt, riders aged 12 and under must use flat pedals with no interlocking pedal-cleat system. 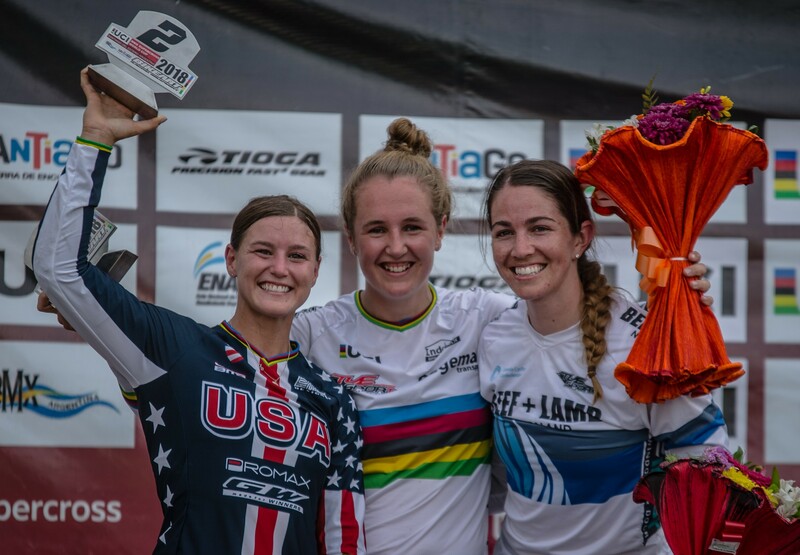 With the exception of the UCI BMX World Challenge, national federations or continental confederations may decide to set limits on the use of such interlocking pedal-cleat systems for the challenge categories 12 years old and younger in all events held within their territory. In case the continental confederation sets such a limit, it shall apply in all member countries of that continental confederation. With this regulation change and the removal of the (N), the UCI have taken away the option for any National Federation (e.g. 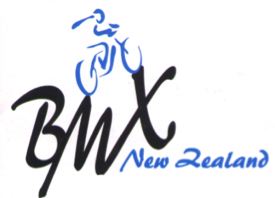 BMXNZ, BMXA… etc) to modify the rule within their own country. The UCI has now set a world wide standard that a rider must be aged UCI 13 or above to run Clip Pedals at any event, within any National Federation, not just UCI events. What does this UCI rule change mean for riders within New Zealand? 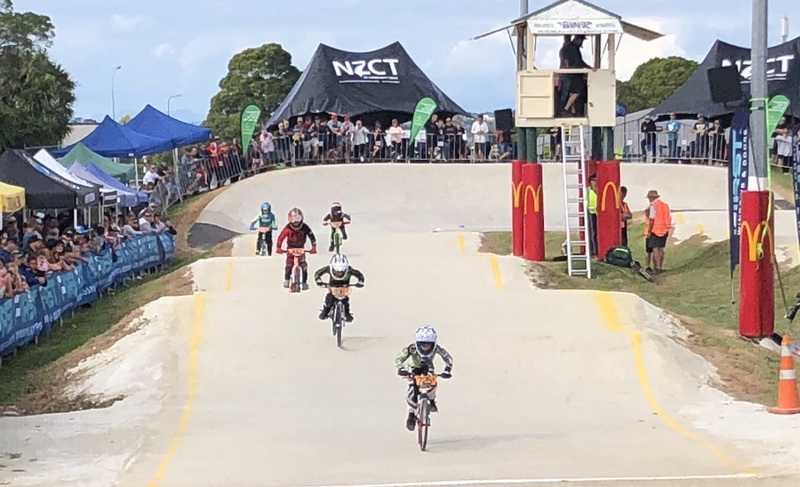 As of the 1st of January 2019 all riders who are UCI 12 (born in 2007) and under will be required to ride with flat pedals at ALL events, this includes any organised activity held at a BMXNZ affiliated club whether it be training, a club day, a NQM, a National Series Round, an Island Titles, Nationals or any higher ranking event. The first events to be held under this ruling will be the Mainland South Region Championships on the 5th and 6th of January 2019. Please be aware this is a world-wide regulation change & all of the sport will run to this regulation. At the recent BMX conference held in Baku, Azerbaijan, the subject was discussed by all federations & was unanimously supported for change of some kind. The resent UCI issued rule change, matches the European Confederation, which already has this regulation in place. While many in the sport will have personal opinions for & against. 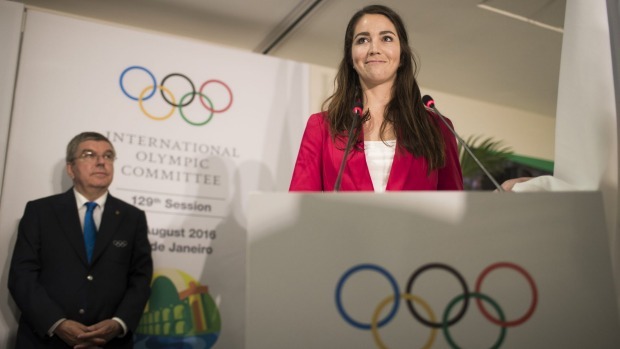 The worldwide ruling puts a level playing field for all riders, clubs & federations. BMXNZ as mentioned had a pathway in place to increase the pedal age limits, the new change has just pushed the end goal to fruition quicker than we planned.